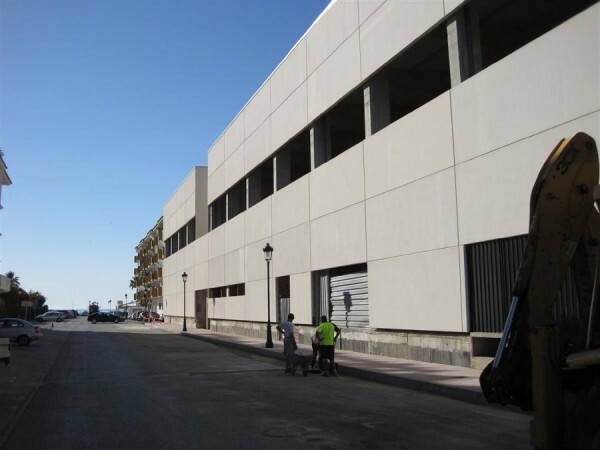 Last Friday, the new public car park was officially opened in Sabinillas. The car park has 280 spaces and is situated under the new sports centre (yet to be opened) and has easy access from the street. The car park will be run by a private company and the cost to park is a very reasonable €2 per day. (12 hours). I’m sure most people will happily pay €2 to park the car rather than waste time driving round and round the town looking for a space …which in August can be almost impossible! !